Kendrew Streck (Mingus Union, Sr.) is the returning State Champion for the D3 Boys Shot Put and he also placed third in the Discus competition. Zachary Maxwell (Show Low, Jr.) also placed third in the Boys Shot Put and is the top returner for the Discus as the only boy who has thrown past 150 feet. Finally, Bradshaw Mountain HS has been reclassified into Division III which means, Noah Shaver (Jr.) is the top returner for Division 3 Boys' Javelin thanks to his Javelin PR of 166 feet. He'll contend with Caleb Uchytil (Snowflake, Sr.) who placed third in the D3 Boys' Javelin competition at last year's AIA State Championships. 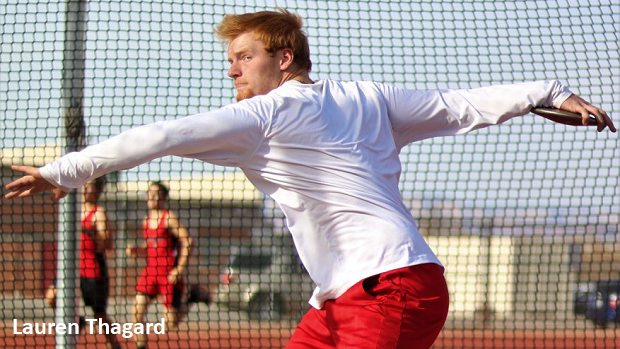 Check out our full lists of the Top 100 Returning D3 Boy Throwers in each event.